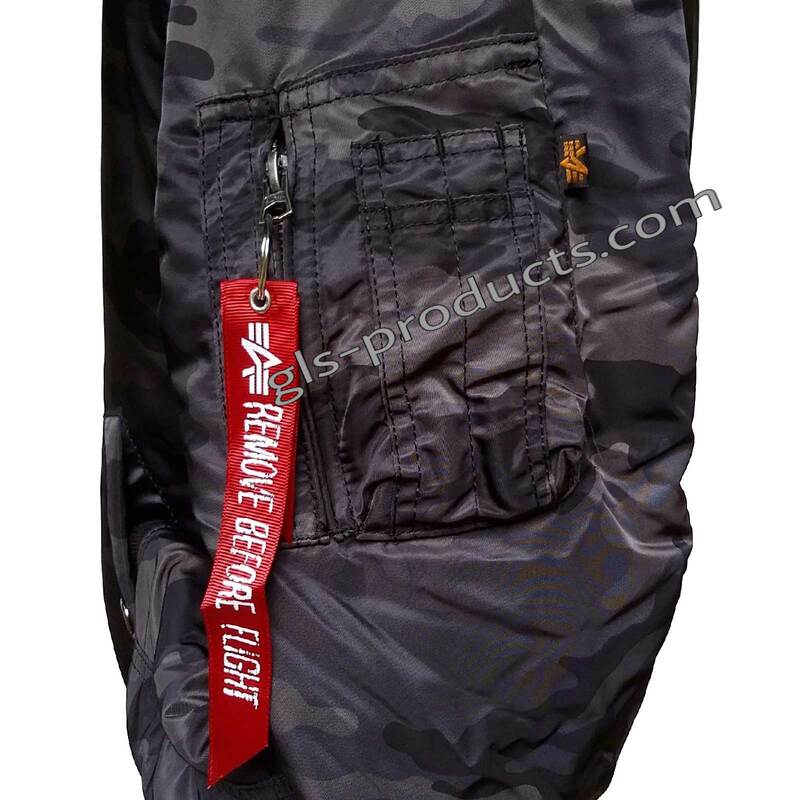 2 slanted outer pockets with popper fastening, 1 multifunction pocket on the left upper arm. 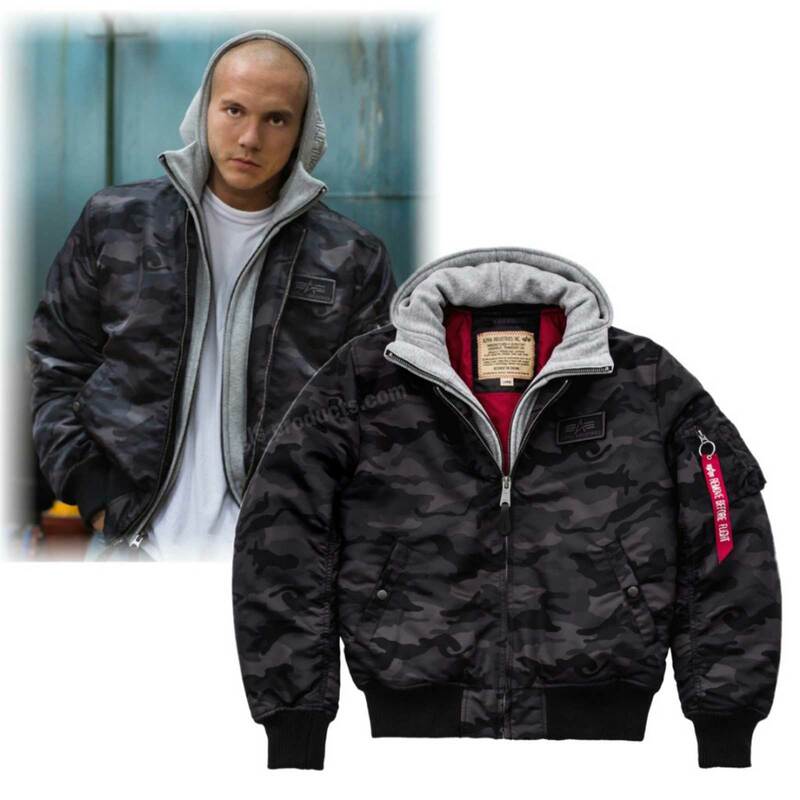 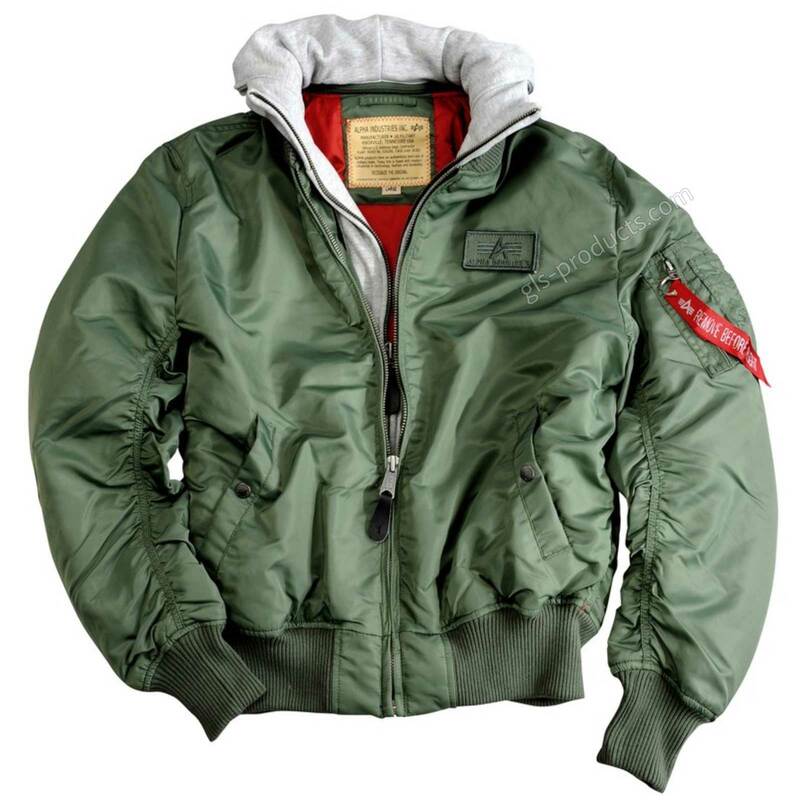 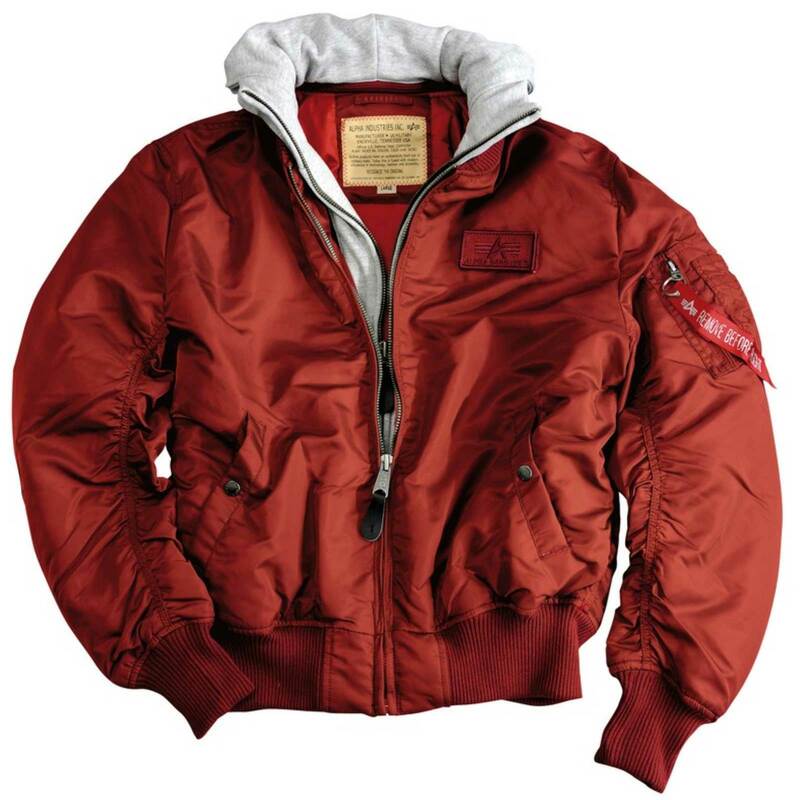 One of the most popular jackets from Alpha Industries. 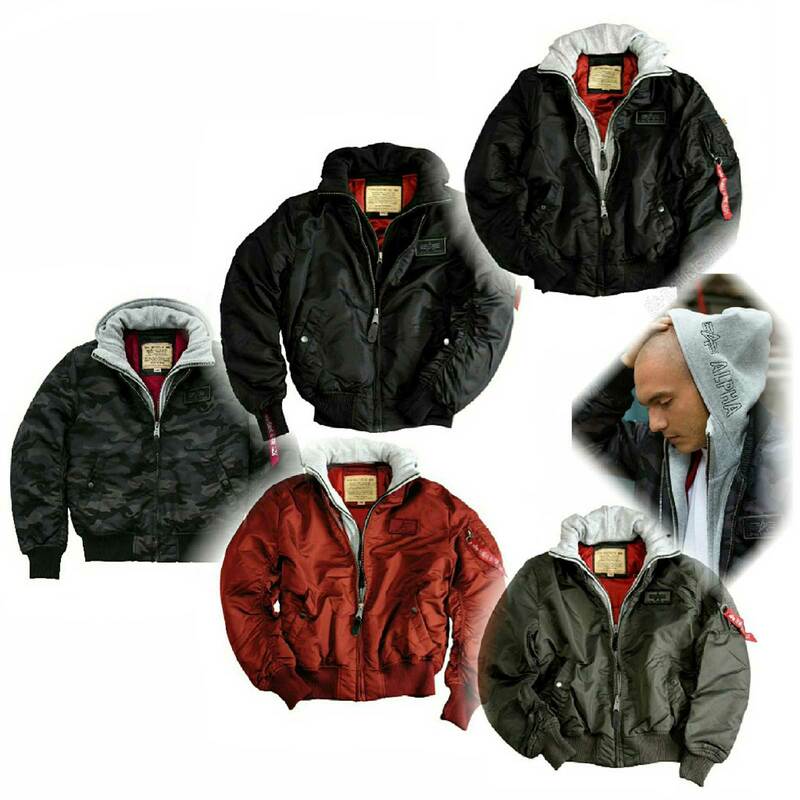 The outer material is Flight Nylon, with polyester-filled quilted inner nylon lining. It is very lightweight, superbly finished and absolutely windproof. 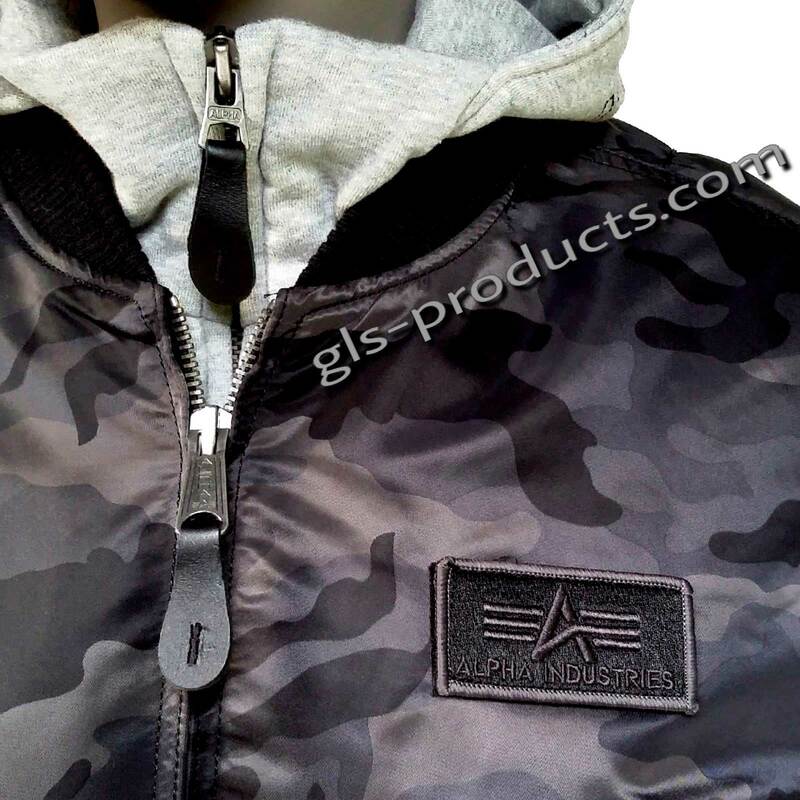 Both of the angled outside pockets with popper fastening are exactly where you’d expect to find them when you want to protect your hands from bad weather. 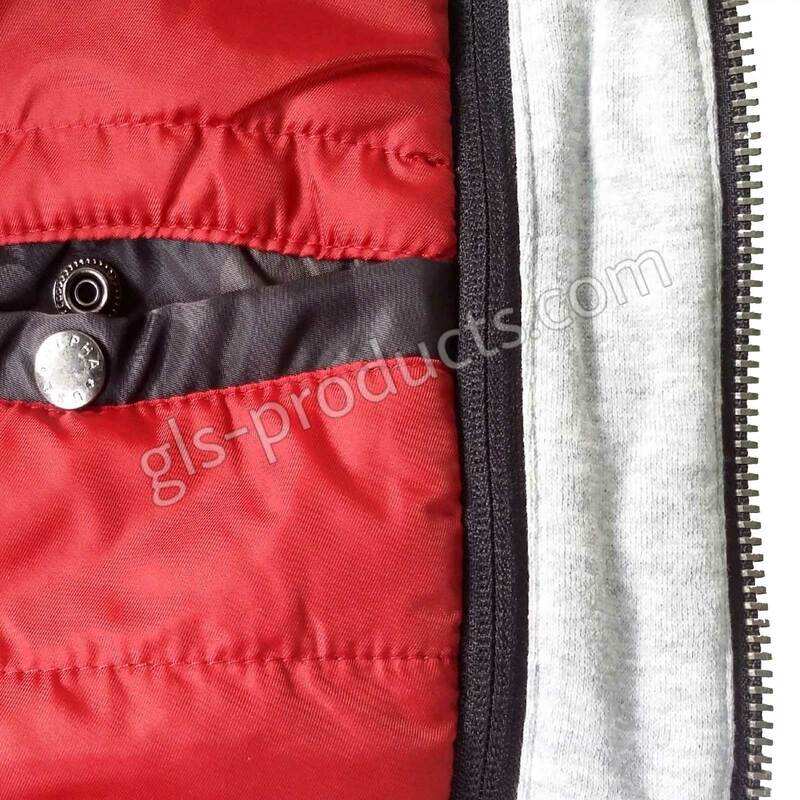 There are 2 inside pockets and 1 multifunctional pocket on the left upper arm. 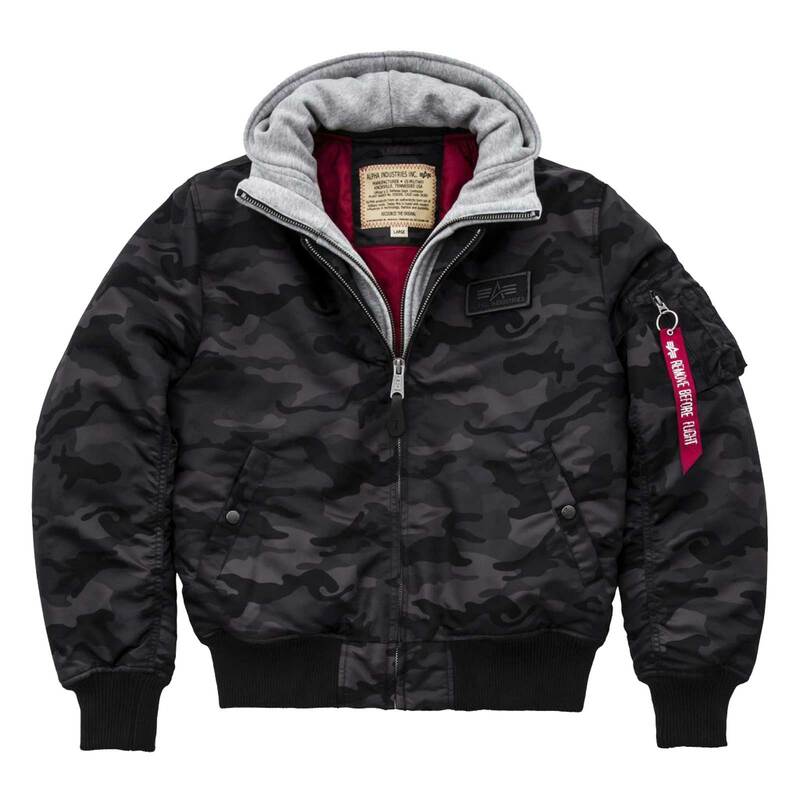 Highlights: The good-quality wool jumper insert can be removed, thanks to the all-round zip. 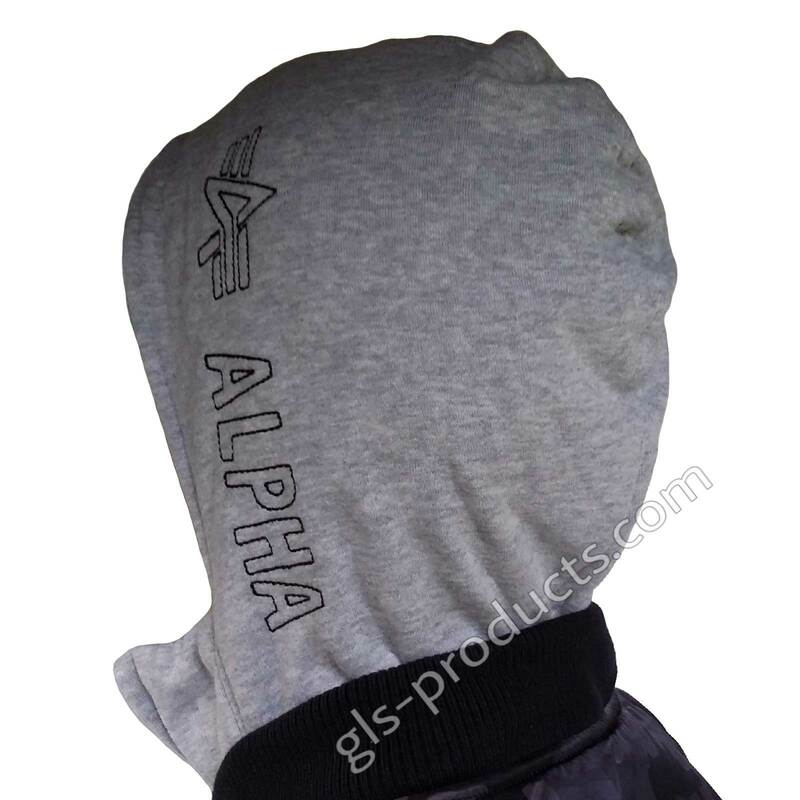 The double-thickness hood has an Alpha logo and lettering printed on the left-hand side. 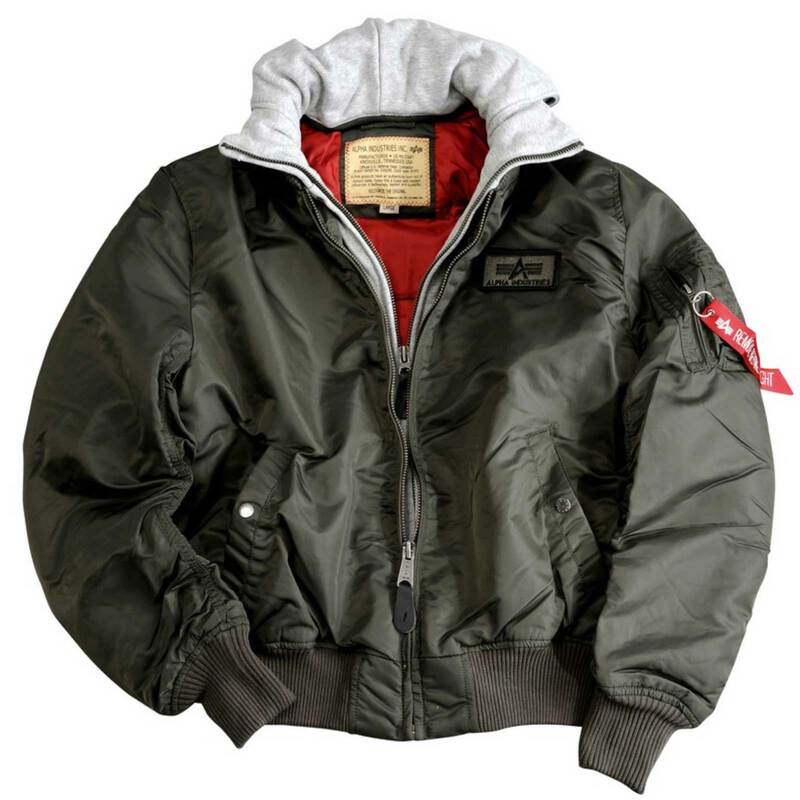 It’s windproof, water-resistant and has a warm inner lining. 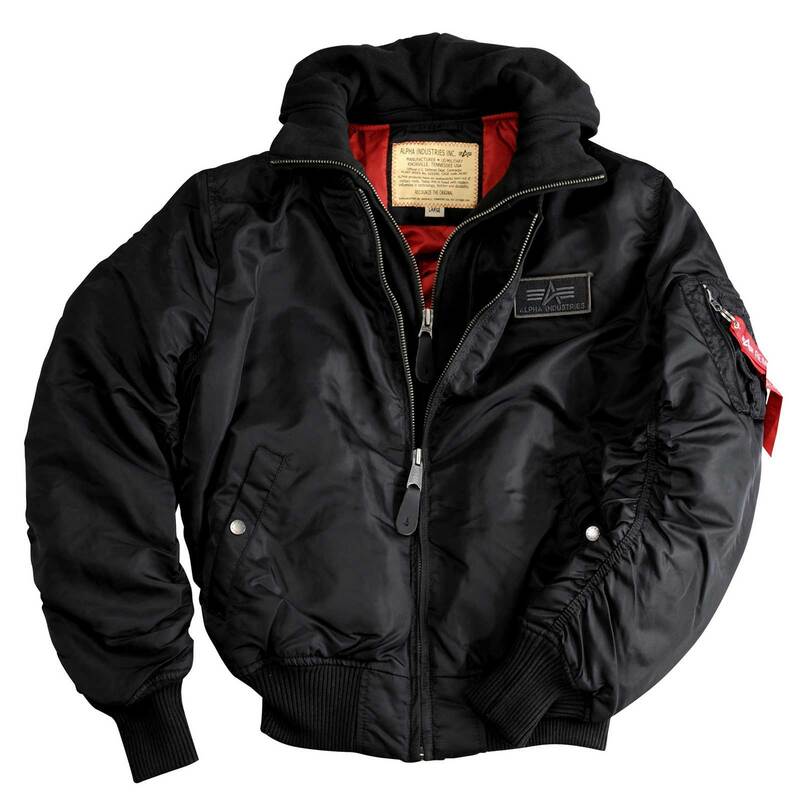 There is currently no rating submitted for Alpha Industries MA-1 D-Tec 183110.